Hello! Welcome to day three of Indie Author Month, we hope you’ve enjoyed the first couple of days and features…there’s a lot more to come with a new visitor each day. WhipEye has won the 2015 International Book Awards for Children’s Fiction, but I’m not an overnight success. In fact, if I didn’t love writing, I would have quit at rejection 599, or thereabouts. Over several decades, I had 6 NY agents, some of the best, in several genres—though most of my books had elements of fantasy—my favorite genre. The last agent told me we’d have 50K in thirty days (he’d just sold a $20 million screenplay), but it didn’t happen. Fast forward to a year ago, and the small publisher that had picked up WhipEye ran into financial problems, and informed me I’d only get 3 cents/book. I decided to form KiraKu press and publish it myself. A year later, WhipEye won a number of accolades, including a Top Pick on LitPick, the number one site for kids reviewing books. To have kids reviewing your book, and loving it, is a great thing. WhipEye was also awarded a Notable in Shelf Unbound, and came in as a bronze finalist in eLit Book Awards. Most of my writing includes my passions for nature, wildlife, water, and adventure. I’ve sailed all over the South Pacific and Caribbean, and was lost at sea for 3 days on my first charter out of Key West. That was pretty funny—and another story. I live by intuition, another element in WhipEye. I teach in special education, and work hard to build self-esteem and get students to trust themselves. I was able to include those aspects in WhipEye naturally, so the reader isn’t hit over the head with those themes. WhipEye is still a fast-paced ride that reluctant young readers love. I’m proud to say that adults love WhipEye too—it’s a great to please so many readers of varying ages with a story. Since age 15 I’ve cared deeply about the planet (nature and wildlife). Thus, I mention 100 different species of wild animals in WhipEye. It’s my way of educating young readers without their knowing it. I wanted to create a protagonist who is an animal nerd, Samantha, so the reader sees the world through the eyes of someone in love with wildlife, and nature, and isn’t attached to electronics. I try to get my students into nature and the outdoors every chance I get, and hope they will do more on their own. There are also themes of love in the story, and what that means when we’re faced with a choice of helping others or doing what is right. My vision of life is that we all suffer and go through pain, but at the end of the day we learn and grow and become happier for it. In WhipEye, Samantha, the main character, and her side-kick, Jake, are grieving losses, but they come out better for it. I also like to joke around with my students, so it’s important to me to have humor in my writing. Charlie, the wise-cracking thousand-year-old parrot in WhipEye, keeps the story from being too dark when things are tough for Sam and Jake. I’m currently finishing up Book 2, Gorgon, WhipEye Chronicles, which should be out Sept. 1, 2015. My goal is a movie for WhipEye. I don’t know where all this will lead, but intuition is guiding it, and as long as it’s a blast to write, I’ll keep at it. Right now I have an environmental book proposal with a publisher, a non-fiction book I just finished, and a YA epic fantasy series that I’m ready to put out. It’s all exciting, and I’m glad I’m off summers from education so I can write. A fun day for me is writing, swimming, seeing friends, and sharing great food. It’s a great life. A thousand-year-old wise-cracking parrot convinces animal nerd Samantha and her spunky side-kick Jake to save him and two worlds. The two children are hunted by magical Great Ones, and have twenty-four hours to decipher the supernatural staff, WhipEye, and find the courage to stop a traitorous guardian and his enslaved monstrous animals. Geoffrey Saign can often be found looking for interesting critters, and magic, while swimming, snorkeling, sailing, or hiking in the woods. 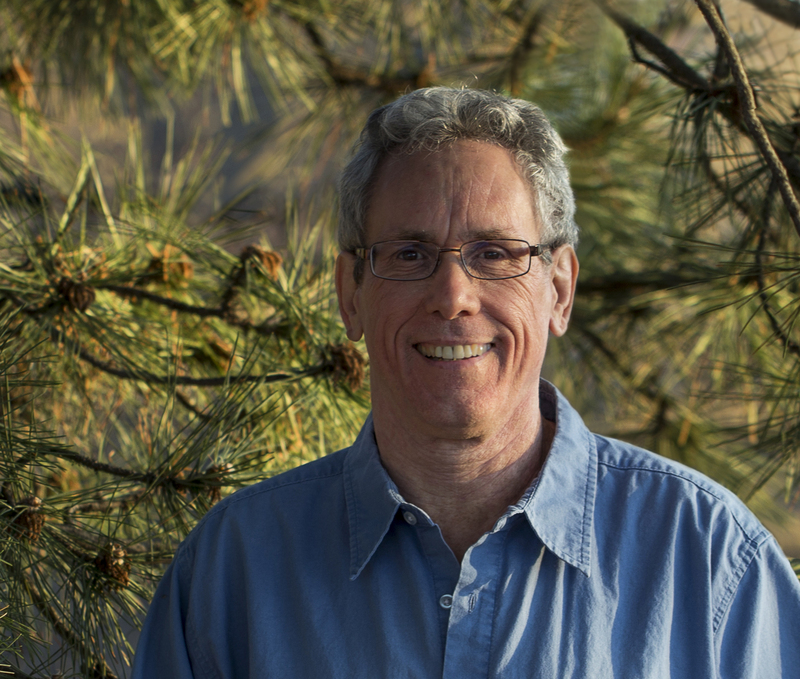 His passion for nature and wildlife inspired his series, WhipEye Chronicles, and led to his nationally endorsed book, Green Essentials: What You Need to Know About the Environment, as well as African Cats and Great Apes. He has a background in biology, assisted in field research with hummingbirds and humpback whales, and sailed as far away as Australia. With more than twenty years of experience working in special education, he has taught adults and children everything from sailing to self-awareness and novel writing. He lives in St. Paul, Minnesota. 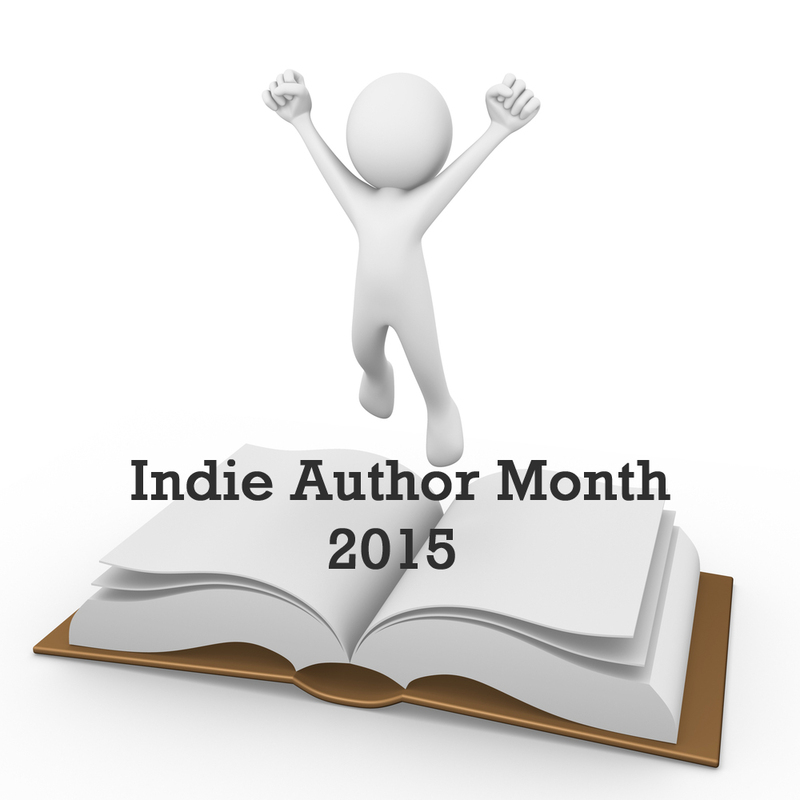 This entry was posted in Events, July 2015 - Indie Author Month and tagged Geoffrey Saign, guest post, IAM 15, IAM 2015, my writing journey, WhipEye. Bookmark the permalink. Great bio! “lost at sea for three days” and you have FUNNY stories about that? Wow! Love to read those, too!